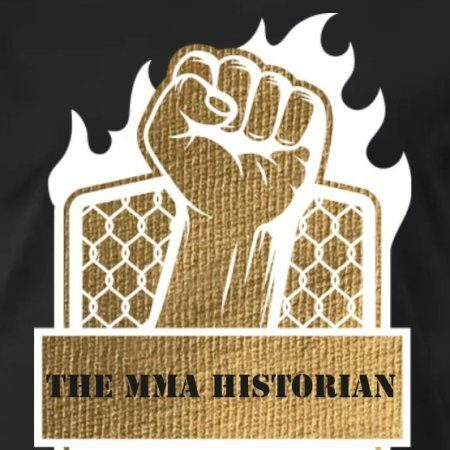 With everything going on with MMA and the promotions who put the fights together for the fans to watch; it’s become difficult to understand their actions anymore but I will be posting again about my opinion on the new formula and try to explain myself and discuss why I am getting worried about for the future of the sport in general. But that said I still get excited when the events happen anyway. So I will be posting more in the future. If anyone has any ideas for me or questions comment below; please don’t hesitate to ask; I will make sure to answer you. I’m really excited about the rematch between Alexander and Jones as well as Cormier and his decision to rush into a fight with Derrick Lewis. But I will be posting more about that in the future. Thank you everybody. PreviousI have started a new website dealing with Mental Health and Addictions. NextAnyone else mad about UFC canceling the January 26, 2019 card till further notice?